The Met department forecast partly cloudy skies and said the registered relative humidity at 67 per cent, which has also added to people's discomfort. New Delhi: With the minimum temperature settling at five notches above the normal, Delhi got considerably warmer. The reading at the Safdarjung Observatory, which is considered the official one for the national capital, showed the minimum temperature at 23.2 degrees Celsius and the maximum temperature was predicted to be 39 degrees Celsius. Minimum temperatures recorded at other weather stations were -- Palam (24 degrees Celsius), Ridge (23.3), Ayanagar (23.2) and Lodhi Road (22.7). 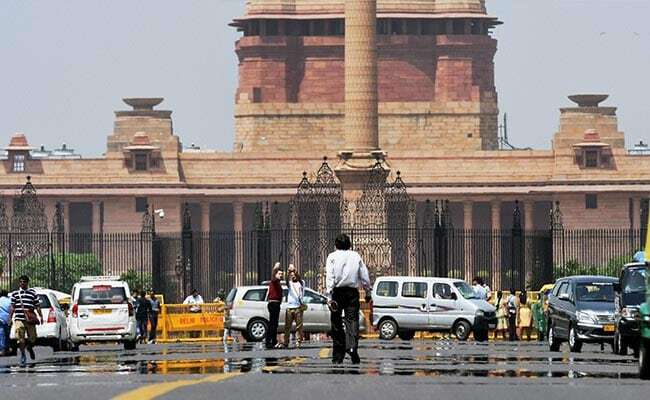 The mercury had maintained an upward trend in Delhi yesterday with the maximum temperature recorded at 39 degrees Celsius, five notches above the season's average.